A Timeline of Diversity at Bryn Mawr: Where Were We? Where Are We Now? Where Are We Going? 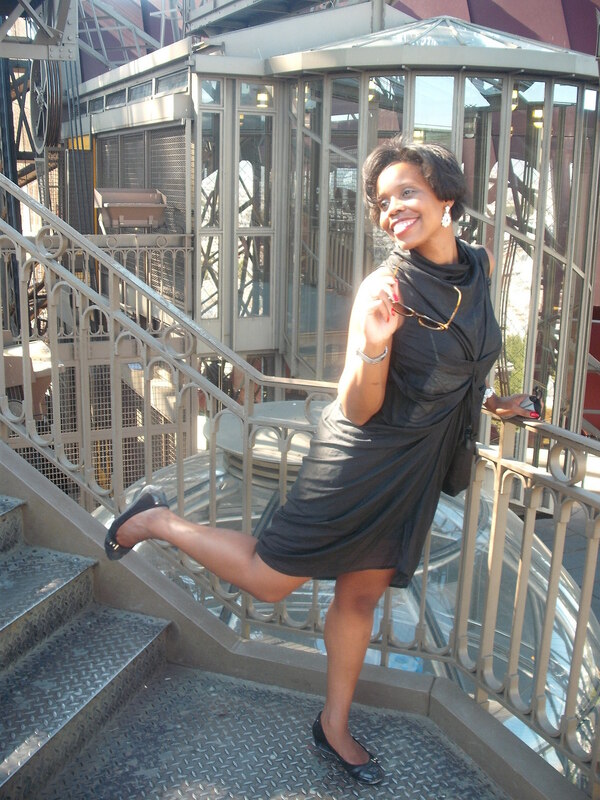 Nia Turner is an alumna of Bryn Mawr who graduated in 2005. She was very active in the Sisterhood and the Black Cultural Center in Perry House during her time here at Bryn Mawr. She is currently Co-President of the Black Alumnae Association. Lauren conducted an oral history interview with Nia in July, 2013. Nia recalls that she found out about Bryn Mawr from her grandmother, who was a mentor to Bryn Mawr alumna Christine Philpot, Class of 1960. Christine went to Nia's grandmother to learn tea service in order to help her transition into the Bryn Mawr community. Nia's family thought highly of Christine, who had become an attorney. After watching her success at Bryn Mawr, Nia's grandmother thought the school would be a good fit for Nia, who also aspired to become a lawyer. She acknowledges that she came from a working class family, which she did not didn’t realize until she attended Tri-Co before the start of her freshman year. "I had always thought that I was privileged growing up," she recalls, and she reflects that it was a shock to find herself among other students of color who had more financial means than she did, and who were more academically prepared for Bryn Mawr. “Just be yourself” was the advice given by her grandmother, when she thought maybe Bryn Mawr was not for her during this transitional period. Nia discusses her first experience with the Bryn Mawr traditions, and recalls that she "first realized her difference" at Parade Night amidst the water balloons and candy being thrown. She said that Lantern Night was "kind of scary" and she did not understand the language the songs were in. Nia explains that it meant a lot to her that upper class women of color were present, because they were "someone I could look to" for support when she had no idea what was occurring. "I can't imagine making it through Bryn Mawr without having these women in my life, to really nurture and encourage me." Nia remembers both academic and personal struggles in the beginning of her freshman year, as she reeled from the loss of two close family members while striving to raise her academic standards. She felt supported by her dean, Haley Thomas. Dean Thomas met with her regularly and introduced her to Reggie Jones in the Counseling Center, who also become another resource for her. These two relationships helped her persevere through the "major life transitions that [she] was experiencing" during that time. She also became close with the staff of Office of Institutional Diversity Zoila Airall and Dottie Gallo, along with Florence Goff, who worked in Canaday Library. She says that through these relationships her "experiences were validated; they were real." They helped her find "a place where I could go and really take down the 'mask,' I could fully be me." “I remained involved with the Sisterhood because it was like a lifeline"
Turner remembers the Sisterhood as "a vehicle for [her] to develop leadership skills even further." She says it gave underclasswomen the opportunity to serve on committees and become more deeply involved in a larger community. "We really thrived because of the Sisterhood."